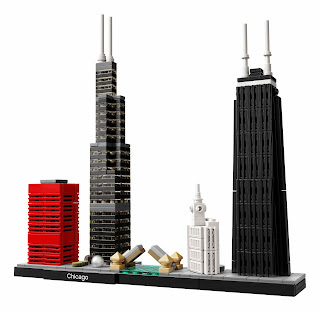 the famous buildings is the chicago city skyline in chicago, USA. 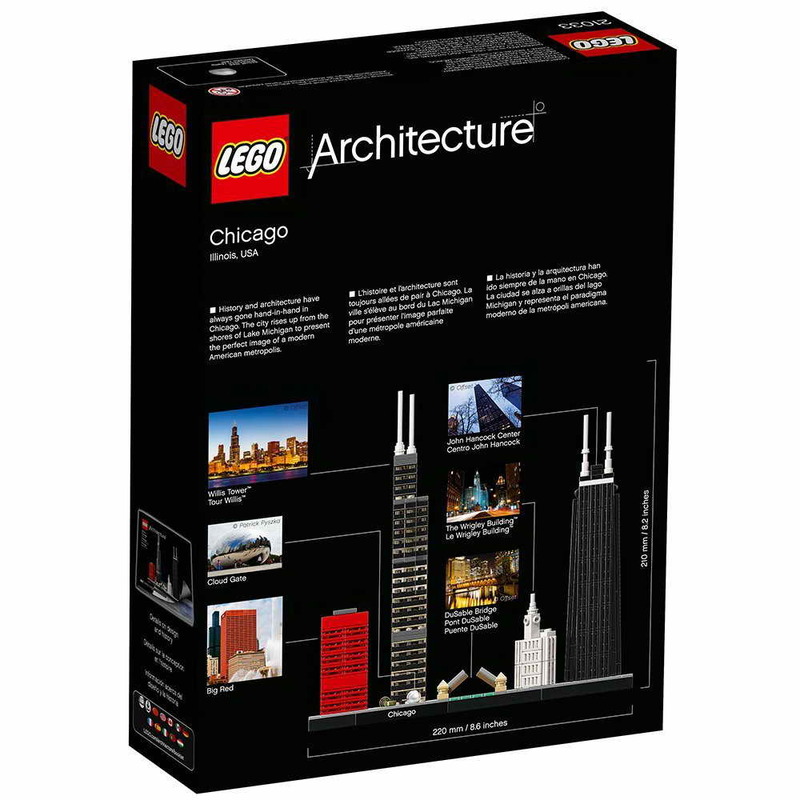 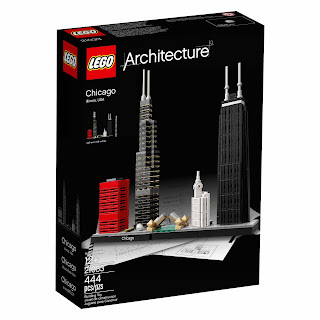 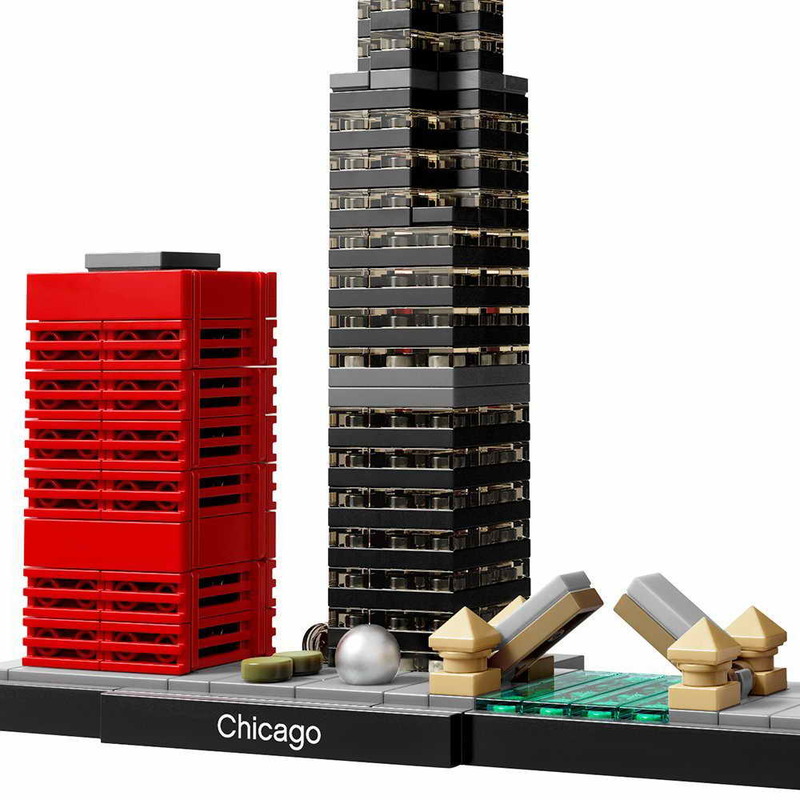 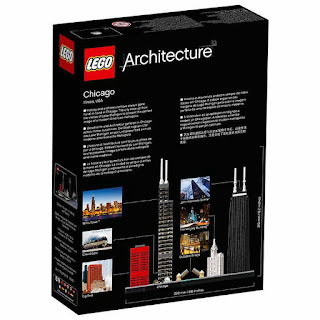 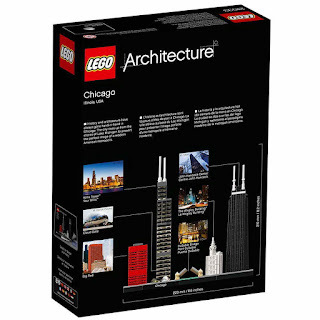 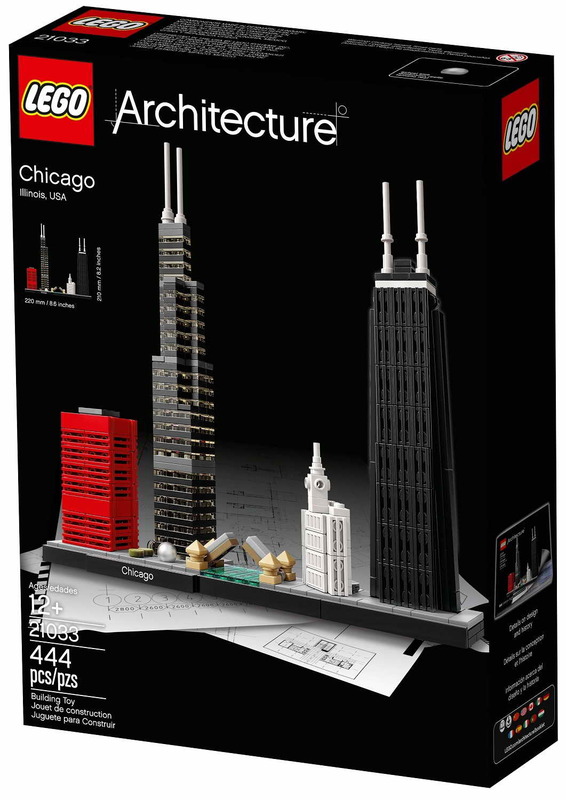 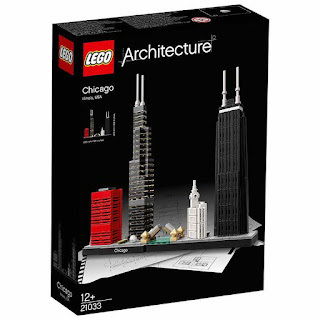 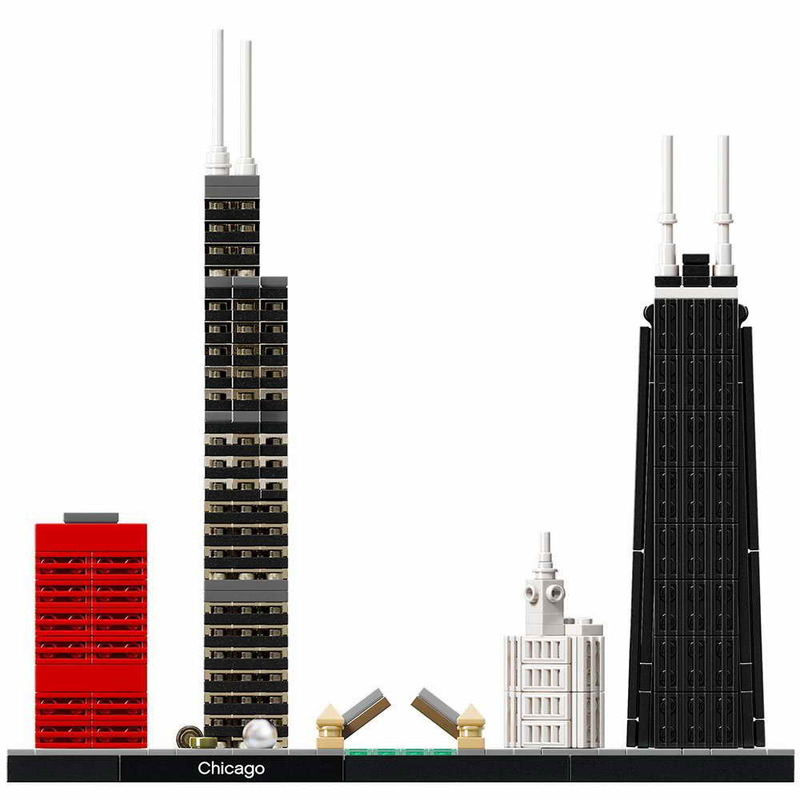 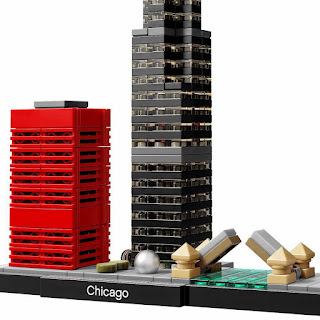 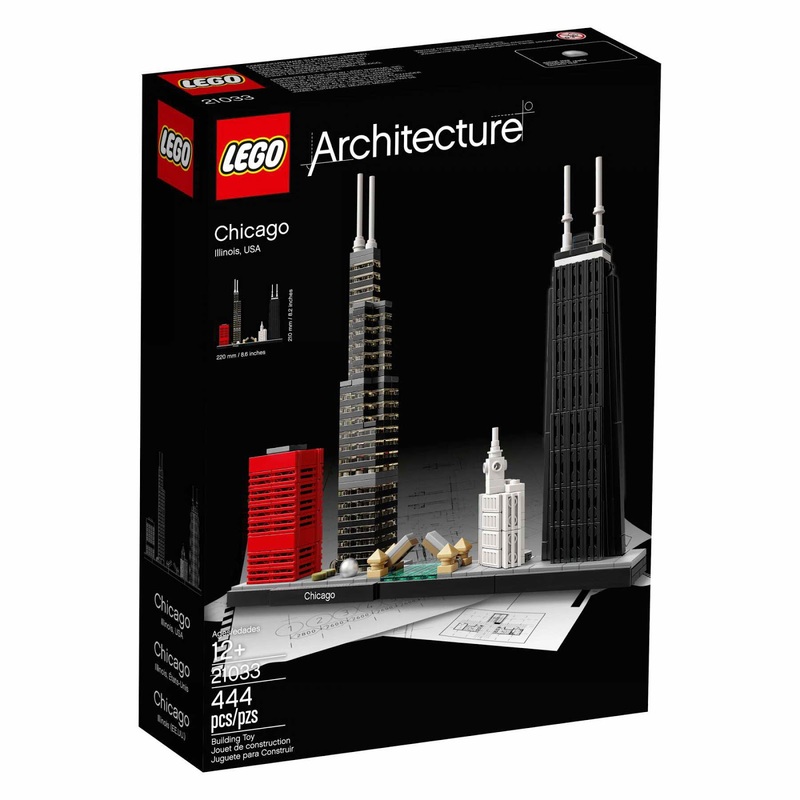 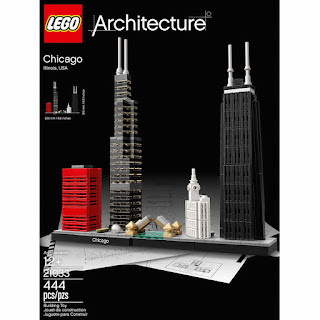 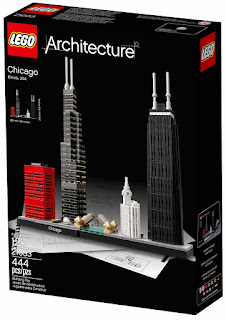 this buildings come with the willis tower, the john hancock center, the cloud gate, the dusable bridge, the wrigley building and the big red. 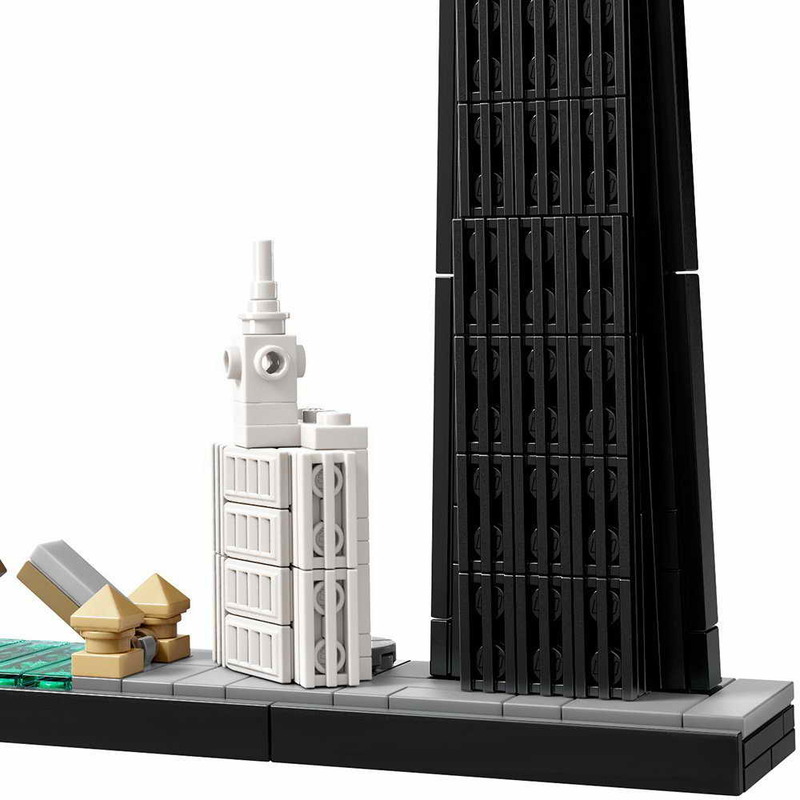 measures 7 inches (210 mm) tall, 8 inches (240 mm) wide and an inch (30 mm) deep.